Truly one of a kind in prestigious Berryhill Farms on 1.89 completely fenced acres with horse facilities and a 4-horse walker. This 3,116 sq. 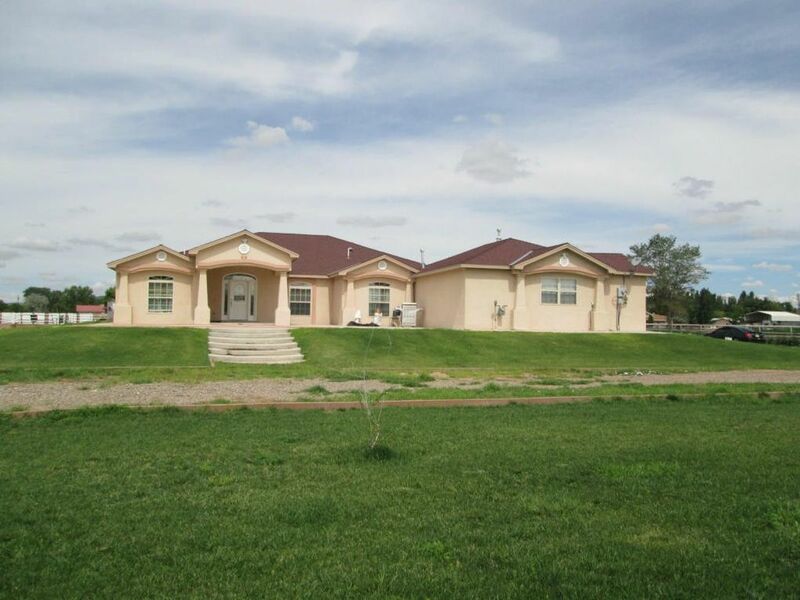 ft., 4 bedroom & 3 full-bath home has a very open floor plan that starts with an enormous great room, large kitchen with a breakfast bar, island & a pantry. Separate study/office & very spacious dining room for entertaining. The master suite is beautiful & has walk-in closet & fabulous bathroom with double sinks, jetted tub, & separate shower. 2 units refrigerated air & 2 units natural gas heat. Alarm system. Patio has a fire pit & fireplace. Come and bring your family, your horses & all your toys--this is a perfect place to call Home!